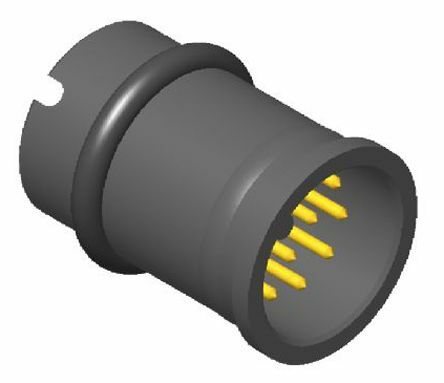 Circular connectors are made of multi-pin interconnects paired with cylindrical housing containing a contact interface. They can be made of plastic, metal, or a combination of both. 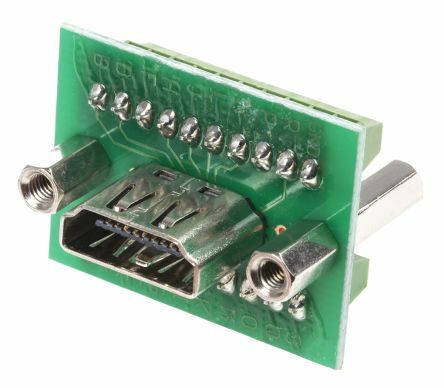 Like most kinds of electrical connectors, their function is to enable a secure signal and current transmission by pairing a male half (the pins) to a female receptacle (the housing). What are the benefits of circular connectors? 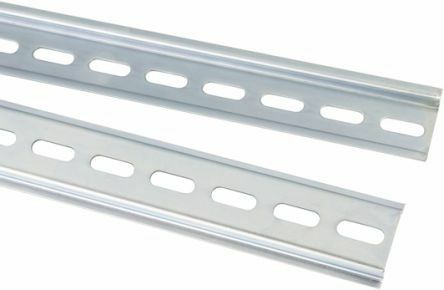 What are circular connectors used for? 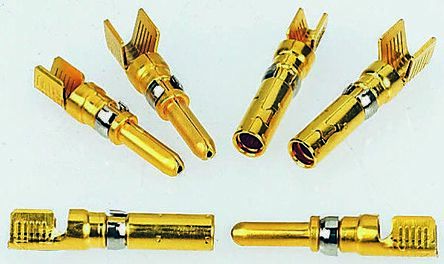 Depending on their design and layout (threaded, push-pull, as well as many otherS), their use might be more suitable to certain applications rather than others, but in general the advantages brought by a circular connector make their range of applications very broad, from data and communication to military and aerospace industries. 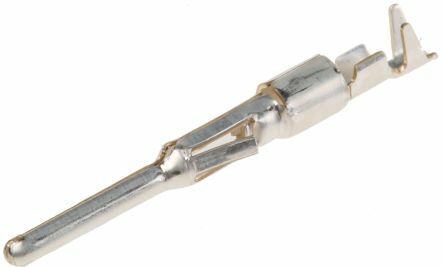 The high performance required by harsh industrial environments makes it necessary for the circular connector to be rugged and shielded against EMI to avoid any damage from water contamination, dirt, extreme temperature or vibration. How do circular connectors work? Available from recognised worldwide brands, such as Amphenol, Deutsch, TE Connectivity and our own RS Pro.